For many, Umbria offers the perfect Italian escape. A quiet, landlocked region, Umbria’s green hills and medieval villages have led to it being referred to as the ‘Green Heart of Italy’. With its slower pace of life, Umbria is the perfect holiday destination for those looking for a serene escape full of Italian tradition. 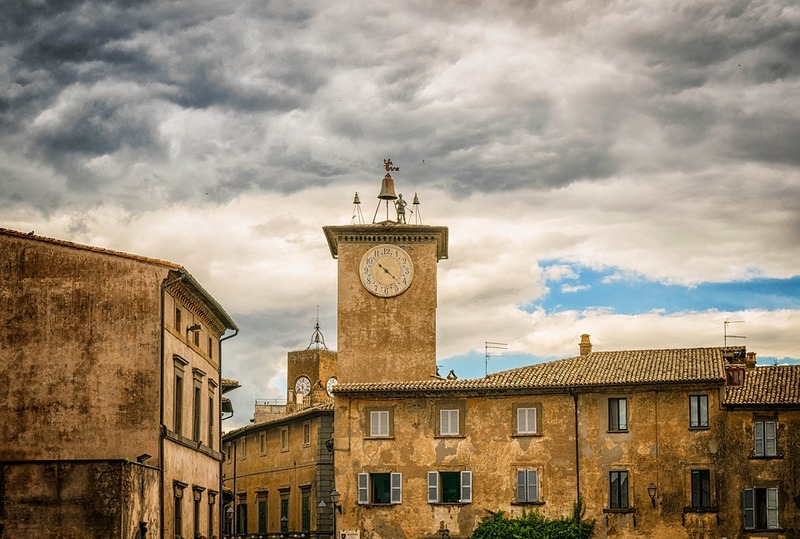 However, hidden behind the ancient cities and cultural towns is a youthful energy that bursts onto the international scene when the world-renowned Umbria Jazz Festival rolls into town. This is a crucial event full of culture, making it one of the most popular times for visitors to our Umbria villas! Check out our guide to the festival here. What is the Umbria Jazz Festival? One of the biggest events on the international jazz calendar, Umbria Jazz Festival is a ten-day event that takes place in the regional capital Perugia and surrounding towns during July. A celebration of international music, the city is turned into an open festival, with local bars and cafes hosting performances through the nights and a large stage occupying the iconic Piazza IV Novembre. The success of Umbria Jazz is best described in the talents that have travelled to the region, with artists such as B.B. King, Dizzy Gillespie and Miles Davis just some of the iconic feature acts. While the festival is still focused on jazz music, its rocketing popularity has seen it expand further into popular culture, with DJ sets regularly headlining outdoor stages. Notable performers at the festival since 2010 include Lady Gaga, Elton John and Prince. The success of Umbria Jazz has also led to the creation of two smaller events, Umbria Jazz Winter, set around December and January, and Umbria Jazz Spring, hosted during April. This festival may initially strike you as an unlikely success, but its thriving nature has been borne through passion and plenty of hard work. The first Umbria Jazz was held way back in 1973, and by 1975 it had exploded onto the national scene, attracting huge crowds from across Italy. Pictured against the struggles of the country during this period, the nature of this early jazz show, which featured musicians travelling through local towns to perform free gigs, made it a hit but also set it on a collision course. In 1976, thousands of Italians from across the world flocked to the region for the festival. So many people arrived that there was suddenly a logistical and safety issue concerning getting the artists around, causing delays and cancellations. 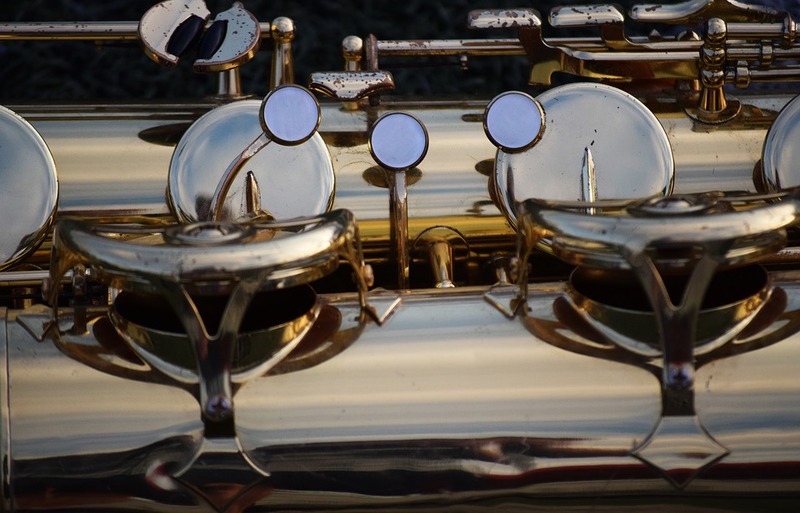 There was also strife between paying Jazz enthusiasts and the many more people joining in on the free party, despite the rousing success and incredible performances at the event. The festival was cancelled the following year, in the hope that the crowds would decline in 1978. However, the opposite happened, and with so much demand the festival had to be put on hiatus. Umbria Jazz Festival returned in 1982 with a new model that is still seen today. A combination of paid and free events spread across Perugia created a delightful spectacle that enchanted all audiences, from jazz-loving locals to youngsters making summer memories. The festival has not stopped or changed ever since. The winter festival was introduced in December 1993 in the beautiful town of Orvieto, a perfect setting for the event. Whether you love jazz or not, the atmosphere in the region around this time of the year creates a uniquely intimate Italian experience. The streets of Perugia are full of energy, while the many charming towns also host informal events that we’re sure you’ll never forget! Umbria is a beautiful region of Central Italy, with plenty of history and tradition to discover, and this is only heightened during these summer days. If you want to learn more about this location, take a look at our blog on ten fascinating facts about Umbria!